No one can better evaluate a product than those who use it every day. 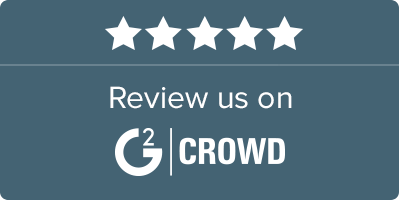 If you use DC-X (or DC5 or DC4…), please take a minute to share your thoughts about it on G2Crowd. This platform compares the offers of different suppliers and thus helps people with finding the right software.